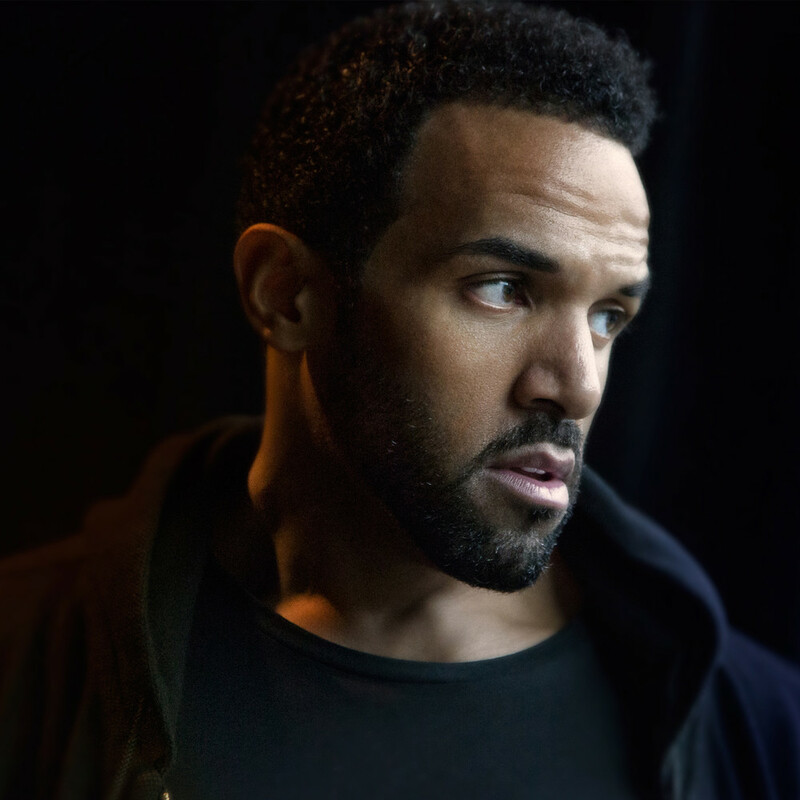 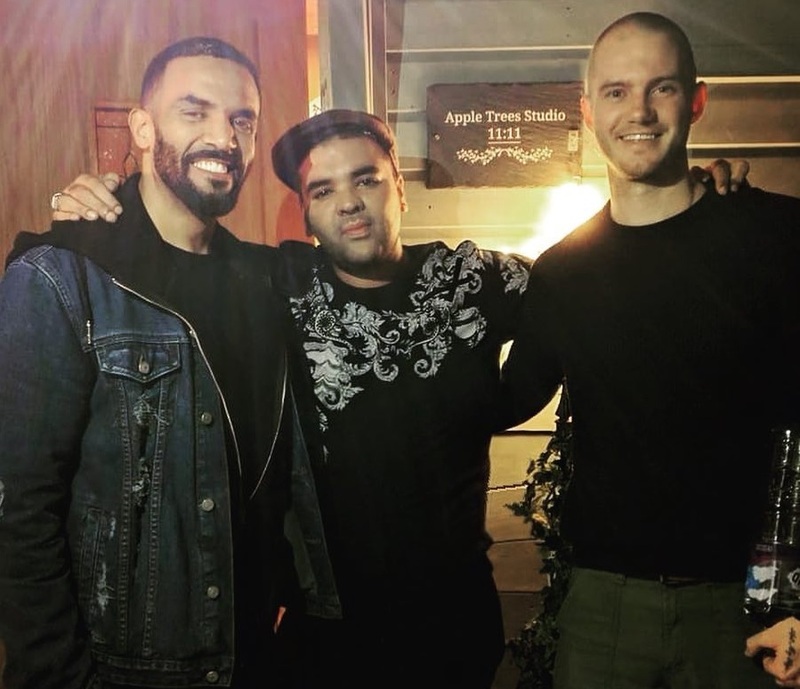 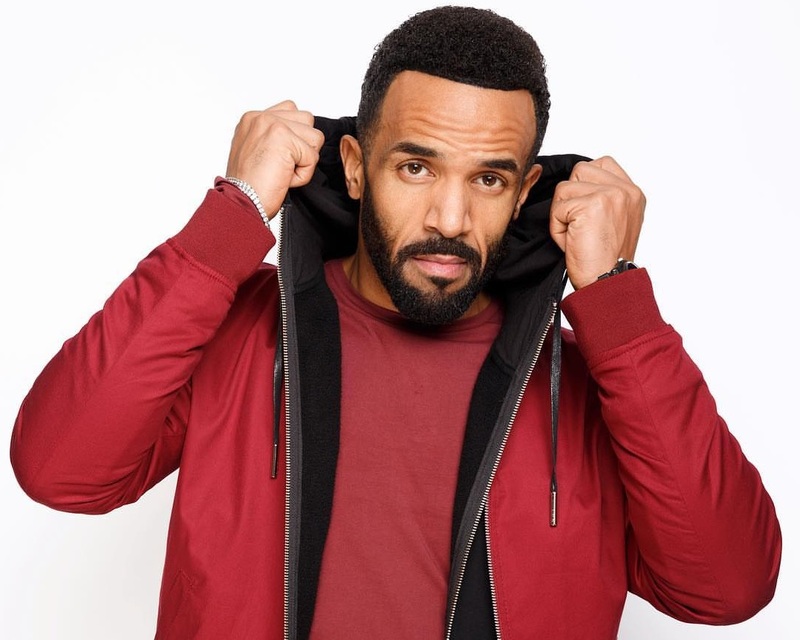 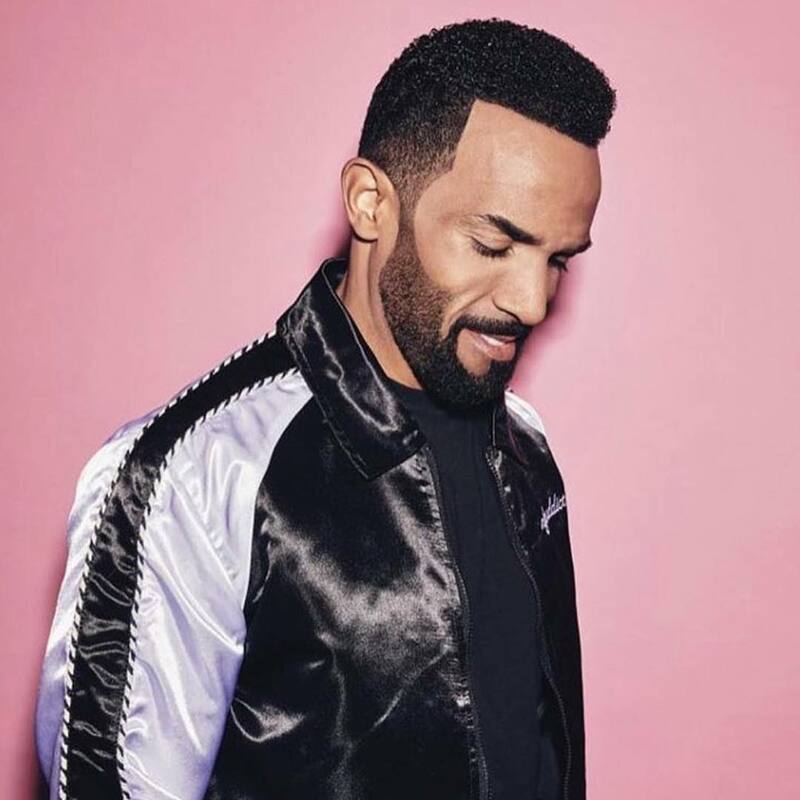 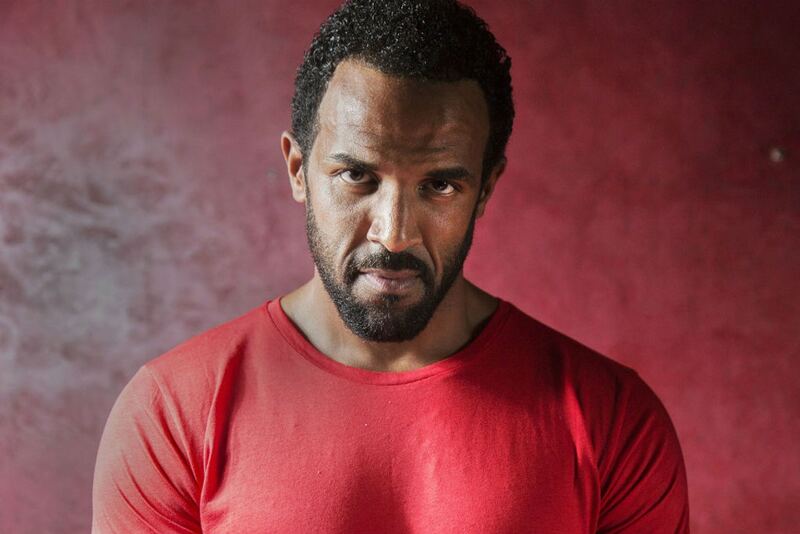 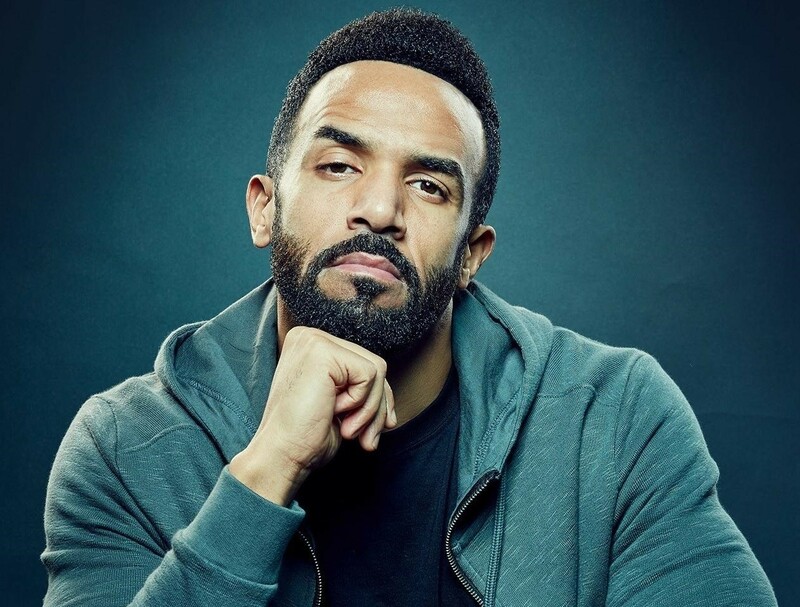 British singer/songwriter Craig David has teamed up with Zacharie Raymond and Yannick Rastogi of Banx & Ranx for a new collaboration. 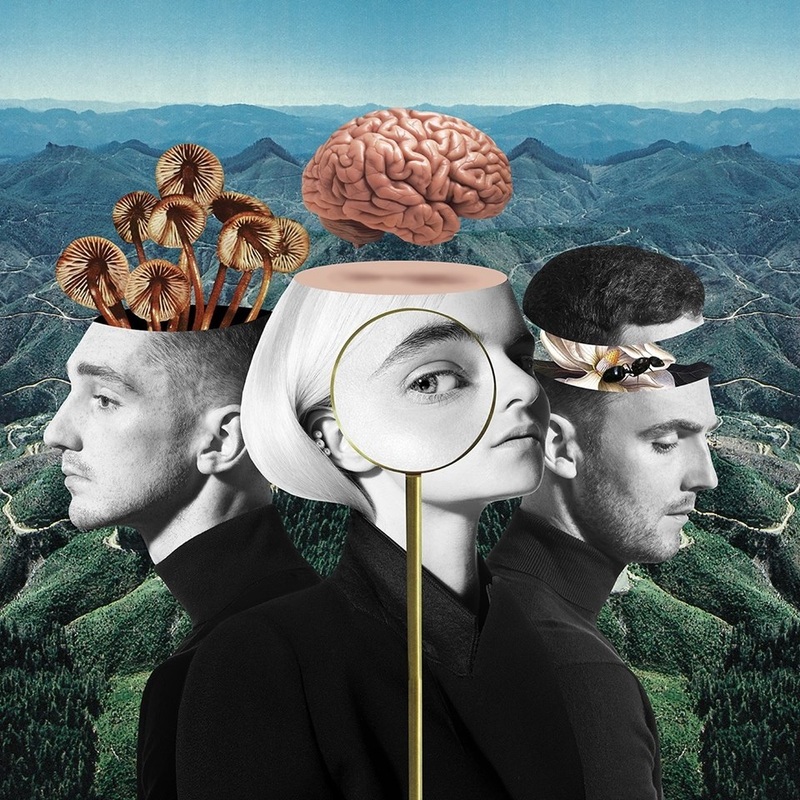 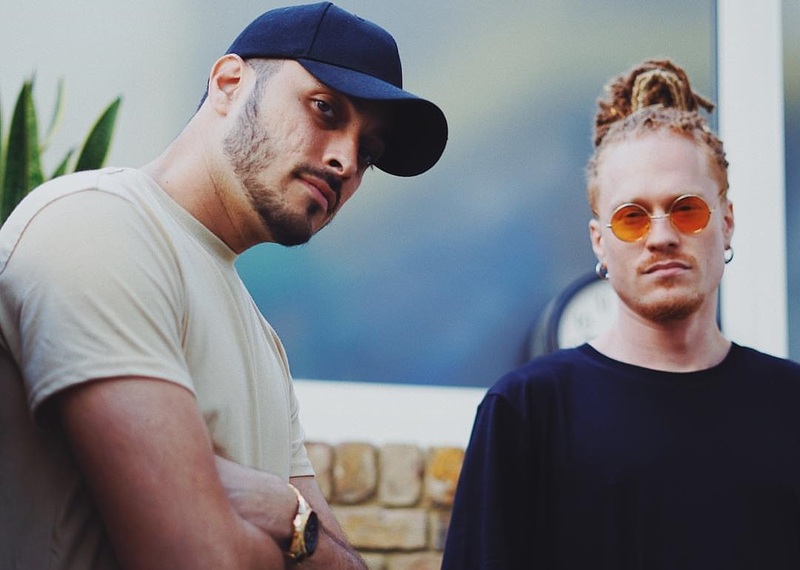 Banx & Ranx have also contributed to the next projects by Little Mix, Example, Bipolar Sunshine, Shenseea, Caitlyn Scarlett, Amanda Reifer, Omi, Ella Eyre, JP Cooper, Kyla, and Crystal Fighers. 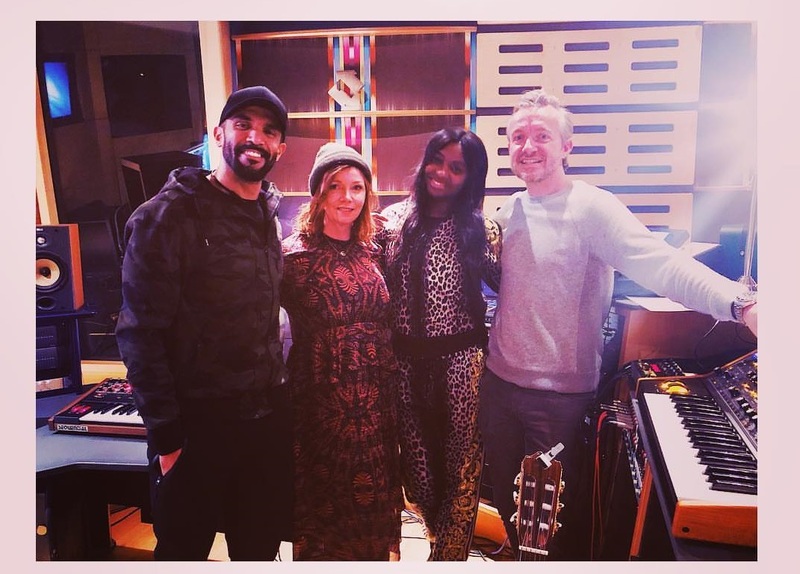 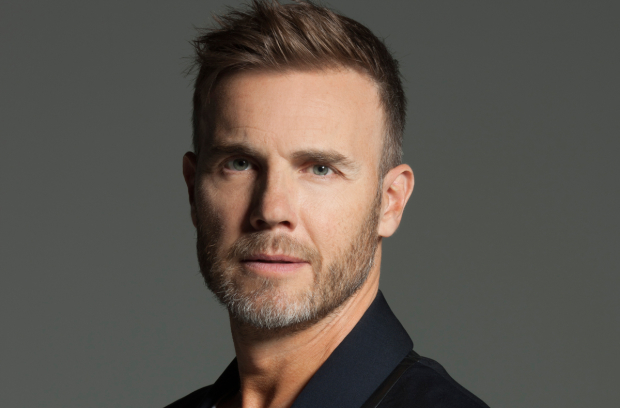 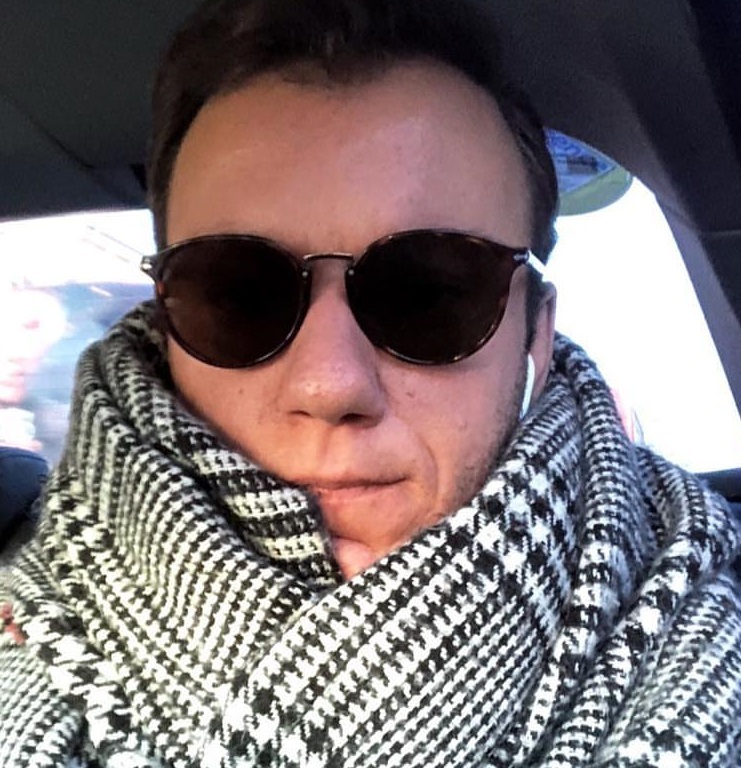 Meanwhile, David is currently working on his next project with songwriters and producers including Tre Jean-Marie, Grace Barker, ADP, Carmen Reece, Alan Sampson, Nile Rodgers, Fraser T. Smith, and Tyrell “169” Paul.